Pour olive oil in dish. Add garlic while you slice the vegetables. Line pan with foil. (This isn't necessary, but I prefer this method when using a cookie sheet.) Brush lightly with a bit of the olive oil. 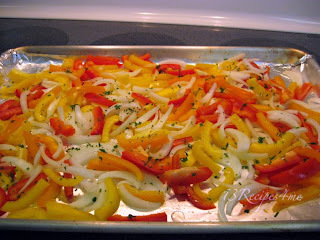 Spread peppers and onions in pan. Sprinkle with 1 TBS cilantro/parsley. 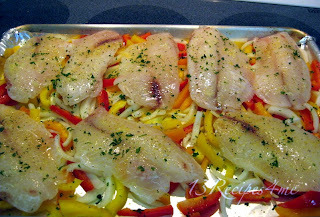 Place tilapia fillets on top of peppers. Pour lemon juice over fish. Brush fillets with olive oil making sure to include garlic bits. Sprinkle lemon pepper over all and remaining parsley/cilantro. 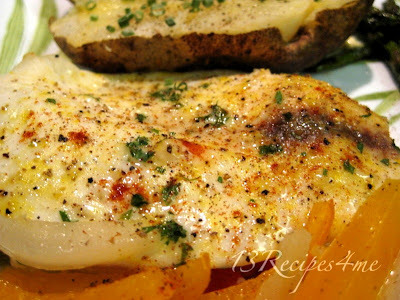 Bake at 425 degrees for 12-15 minutes, or until fish flakes. 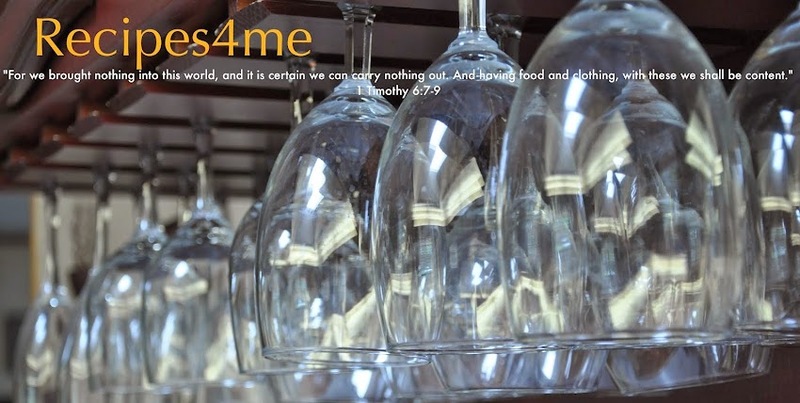 Serve with lemon wedges if desired. 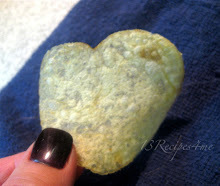 I'm going to try making this tonight! thanks!